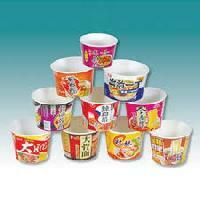 Having sophisticated production facilities, we are able to put forward a wide range of Disposable Noodle Cups. 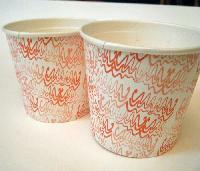 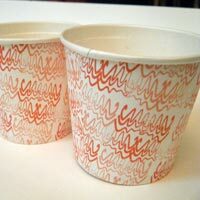 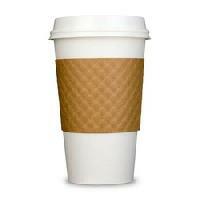 The Disposable Noodle Cups that we deal in are available in vibrant colors, patterns and sizes. 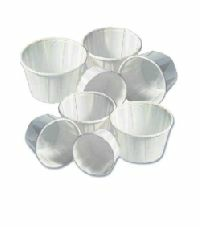 We ensure that buyers get Disposable Noodle Cups in a variety of options from us. 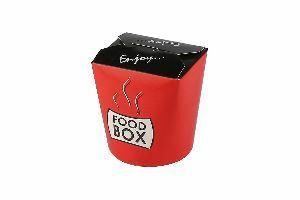 Thereby, we have been able to emerge as one of the leading Disposable Noodle Cups Manufacturers and Suppliers in India.